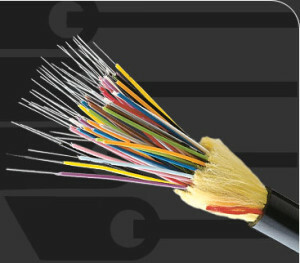 Fiber optic cabling provided by M&L Technical Systems gives customers reassurance that their data is being transferred at high speeds. This type of cable is made out of non-conductive material, so it offers the highest protection against lightning in comparison to other types of cable. Our technicians are certified in fiber optic installation and termination, providing worry-free installation and service to keep customers’ data transmissions safe and reliable.